Welcome to Ambigrams Vol.2! 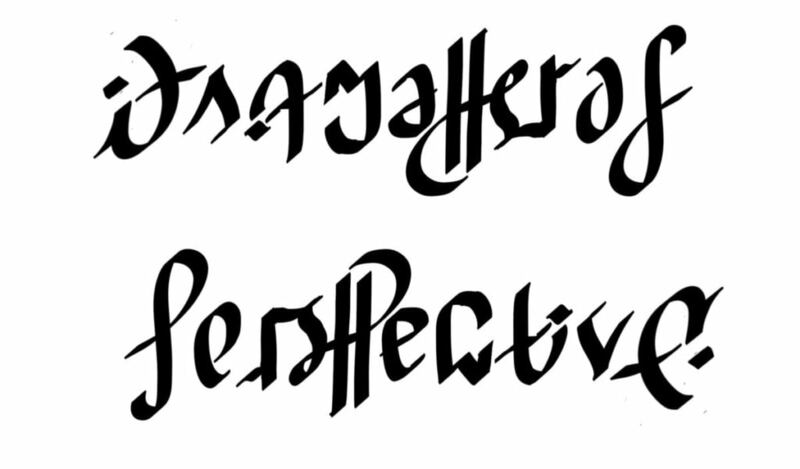 As I already stated I am currently loving making ambigrams. So much that I originally I planned to make one design per day, for the whole year. And although I haven’t failed yet, strictly speaking, I think it was a long shot. Anyways, I had a lot of practice and fun with this second batch, and learned a couple of things along the way. The following designs were done on an iPad Pro, with Apple Pencil, using procreate. However, they are 100% hand drawn. Sometimes I tried to mimic a specific font style but that’s all. I also made my own custom brushes, to get the desired calligraphy effect. This one was done while on holidays, to be shared on social media. Added some noise and shadows for a more Christmassy effect! Another festive Design. Trickier than normally, but I love challenges. Added a gold texture this time. For this one, I searched the internet for popular Latin phrases, and Semper Fidelis was one of the most common. 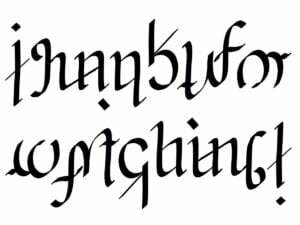 In the next Latin phrase ambigram, I will try to mimic a more medieval font. I don’t know if this one is a famous phrase, but it’s certainly my personal motto. Yep, yep, yep, it is always a matter of perspective, especially for optimistic people like me who like to see the glass half-full (at least most of the times). 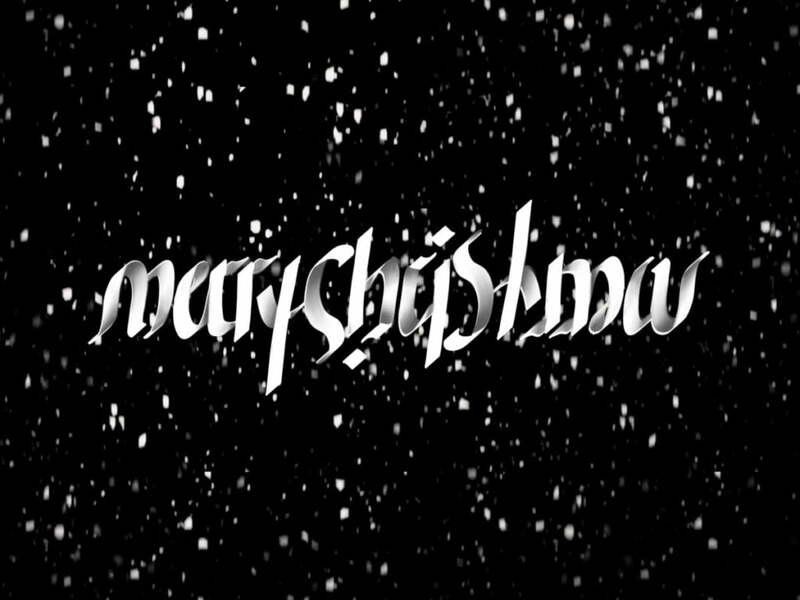 And what a fitting quote for an ambigram, right? Superheroes were mostly featured in that post . In this current post, I made a small addition to the team. 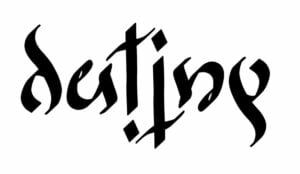 A simple on-word ambigram. Here I tried to mimic the font used in “Alice in Wonderland” poster. 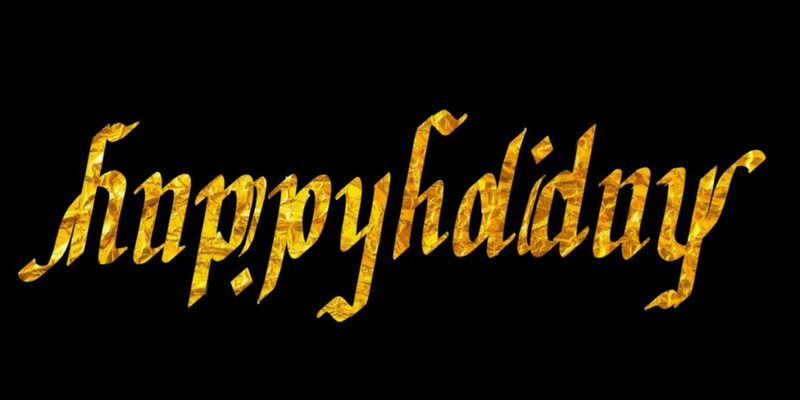 Another one-word ambigram. Because simplicity is everything when it comes to one’s own “destiny”. I wanted to create something with the word “love” but the problem was that everything was already done. 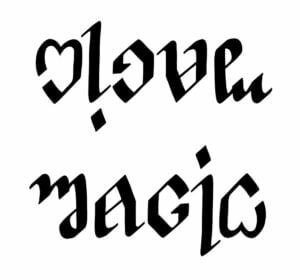 There are countless ambigrams on the internet using the word “love”. Love-love, love-trust, love-faith, love-pain, etc etc etc. I kinda wanted to make something original and this is what I came up with. And the last design, which I made for a YouTube video. So… thank you for reading this everyone! 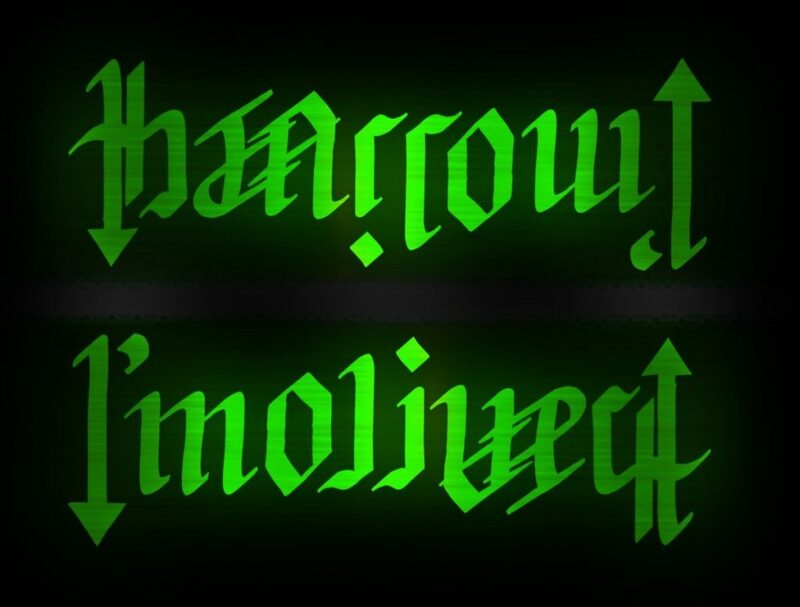 More ambigrams to come!